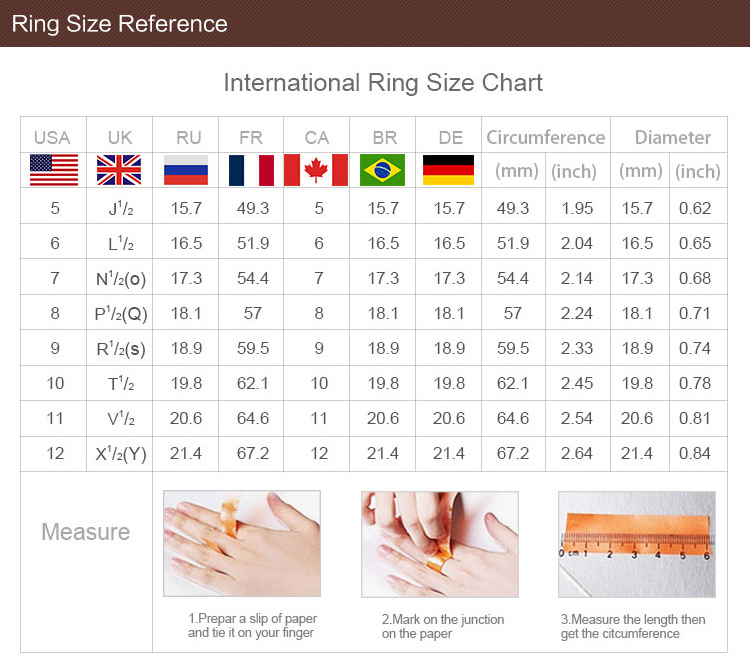 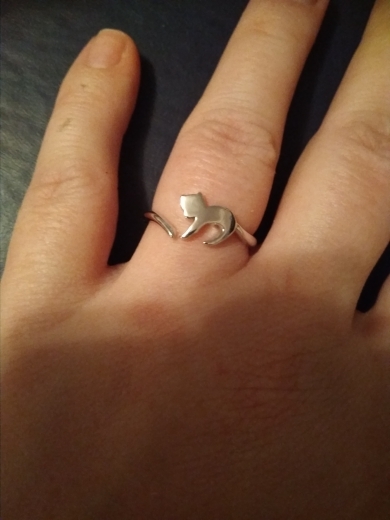 Here is a ring that will show your love for cats! 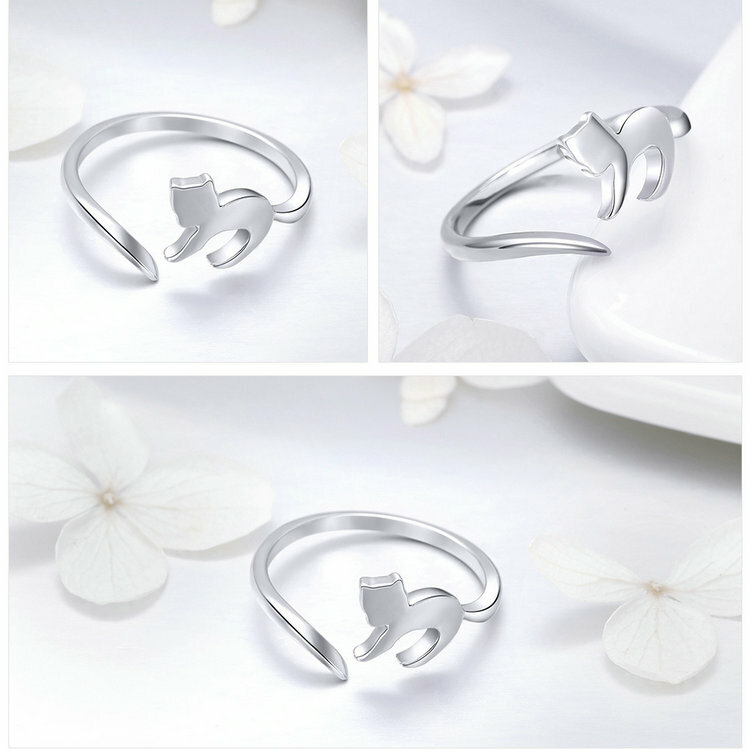 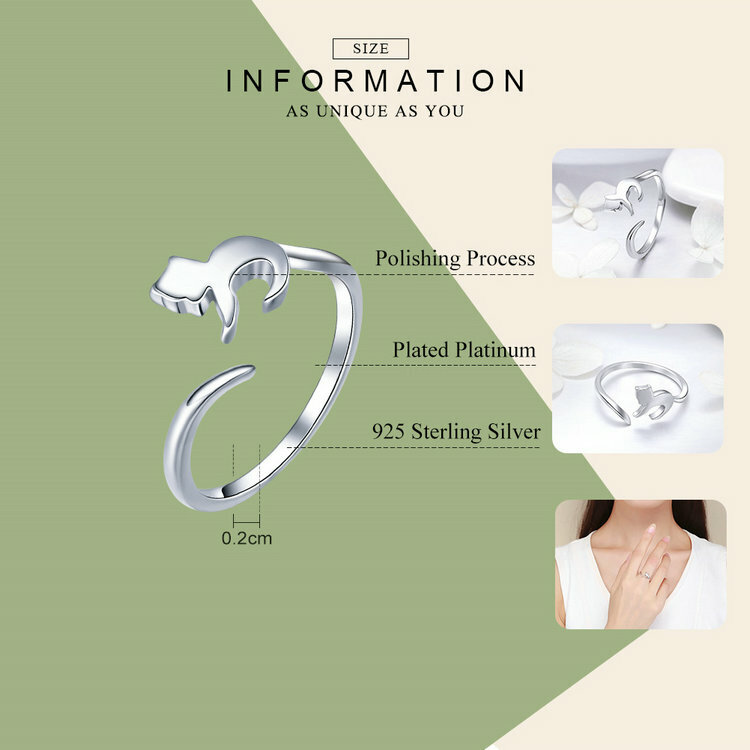 This dazzling 925 Sterling Silver Adorable Cat Tail Ring will look adorable with any attire and will give your style a fresh new look that will be admired by all. 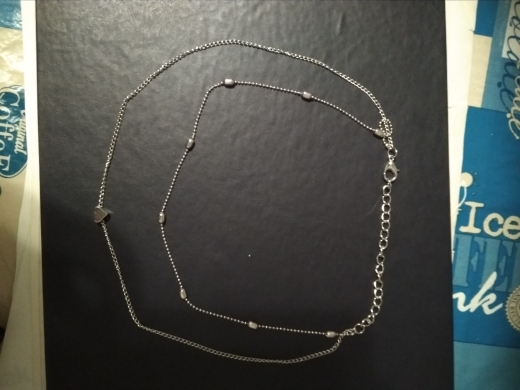 все как в описание, быстро доставка.